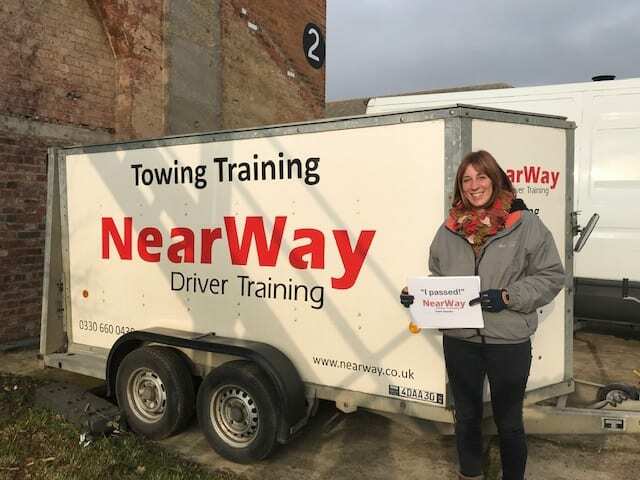 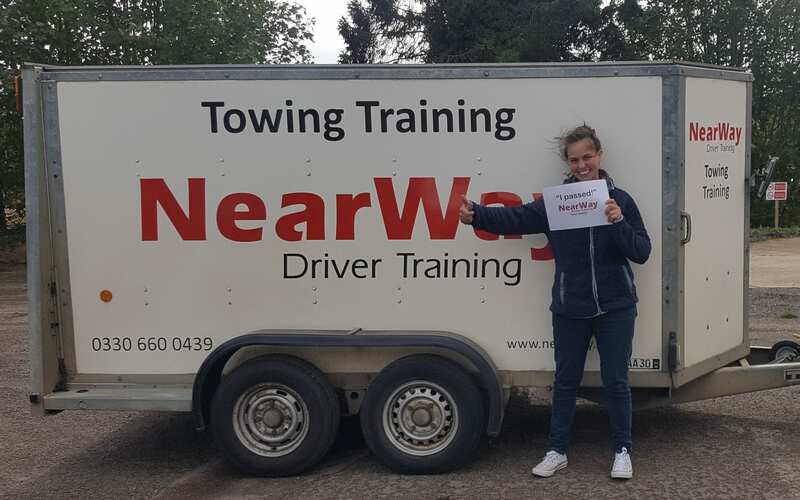 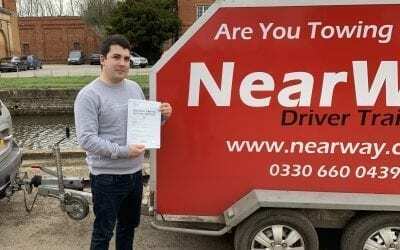 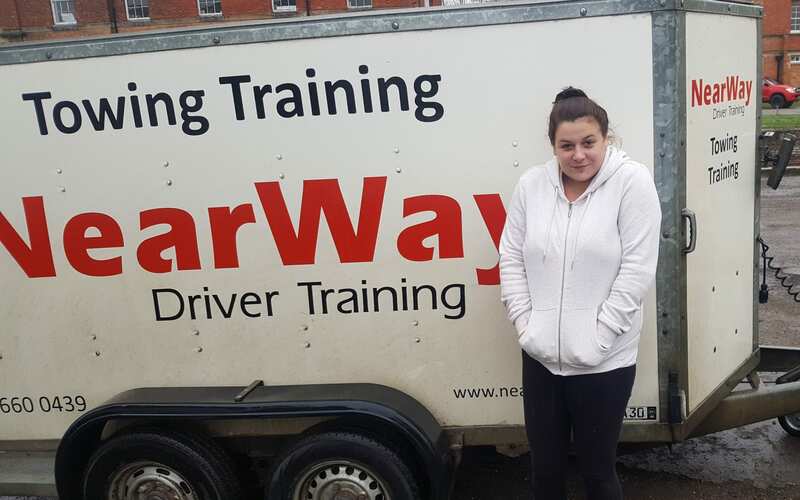 A big well done to Richard Carter who passed his Car and Trailer Test Northamptonshire on 3rd April 2019 on his first attempt! 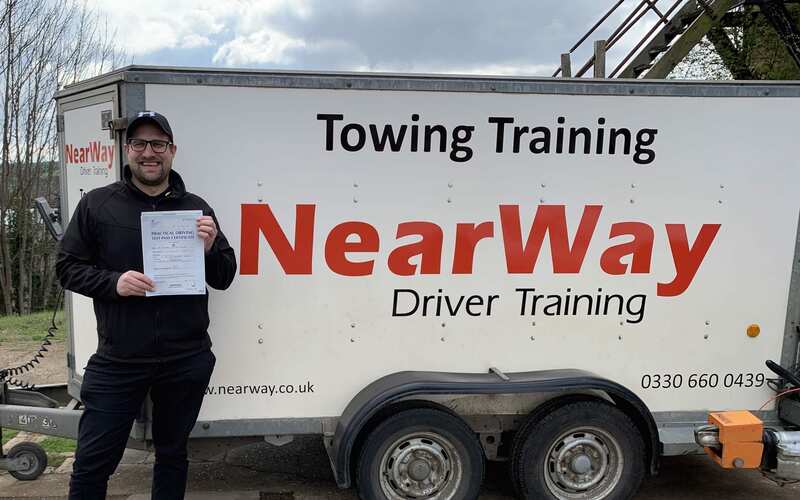 Richard had never towed before and need his licence for his work with a prestige car racing team. 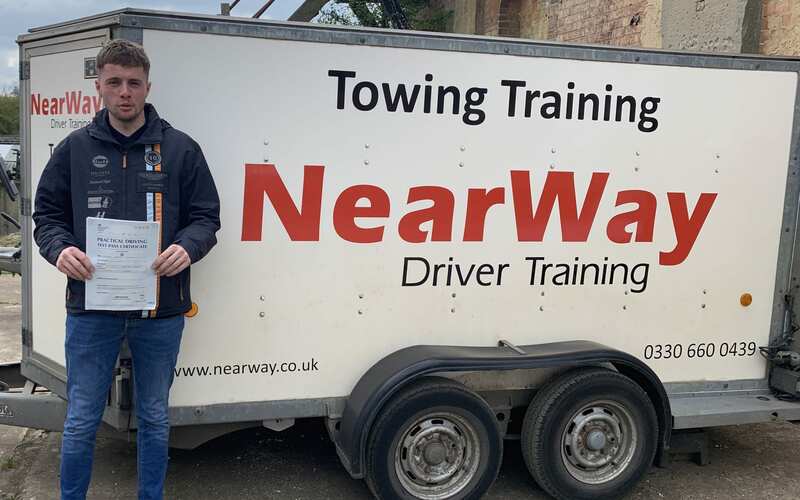 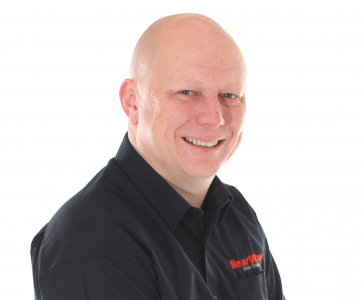 Congratulations Richard, from your driving instructor Neil Whyman and all the team at NearWay Driver Training.